Should I rent or should I buy now? 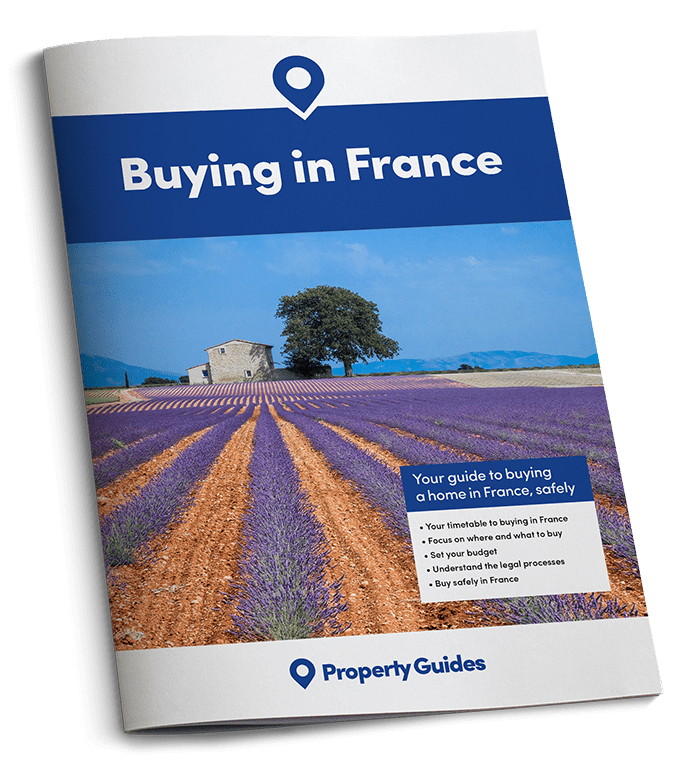 Thinking of buying a property in France but not quite ready to commit to it? Then renting may be for you. Renting property in France is still very popular, particularly amongst young French folk who don’t quite yet have the capital to buy and also British expats who prefer to test the waters. As renters you are well protected from bad landlords. Buying a property is still extremely popular, however, if you can afford it. The buying process is quite straightforward and the buyer is well protected. Plus, there are still tremendous bargains to be had across the land: you will certainly get more for your money than in the UK. If you still love it when it is cold and the days are shorter, you can be pretty sure you have made the right decision! If you are looking at making a permanent move but are unsure if you are doing the right thing, opting for a long term rental for, say, six months may well be a great idea. Taking a holiday in France, even a long one, is not at all the same as living here and the seasons differ greatly. A good rule of thumb is to experience life in the winter months in your chosen area. If you still love it when it is cold and the days are shorter, you can be pretty sure you have made the right decision! A beautiful house in Provence, but will you buy or rent? 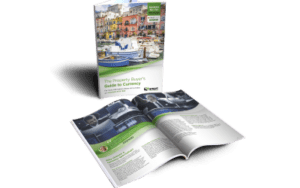 Some sellers in France are willing to rent out their properties ahead of selling them and it is possible to arrange this in a way that if you do decide to buy at the end of your rental, you can offset the money you have already paid out against the purchase. Of course someone else may well come along and buy it before you; that is the risk you take, but at least by then you will have made your decision to buy in France, having had the experience of renting. Buying a property anywhere abroad is a big decision so renting before committing to purchase may often be an excellent temporary measure, also giving you the chance to brush up your French, get to know the locality, make friends and generally get a feel for French living. If however you are sure you want to buy, now is an excellent time in which to do so: there are some very attractive French mortgages with low interest rates available and the pound has recovered to some extent in recent weeks. You can always have a friendly and informal chat with the currency traders at Smart Currency Exchange if you are unsure about what rate you will get, and even lock in a rate so you know how much you have to spend. Just click here for more information. As with any life-changing decision, knowledge and planning are key. You need to know how much you can afford and the type of property and area that is right for you. You probably also want to have an idea of your income once you get to France: any pensions you have in the UK can be paid into your French bank account and you may be able to work in France in some category, even if it is taking paying guests for a B&B for example. Most of our British friends bought a property, having only ever taken holidays in France – and not one of them regrets it. The decision to rent or buy really comes down to how confident you feel that France is the right place for you to live. 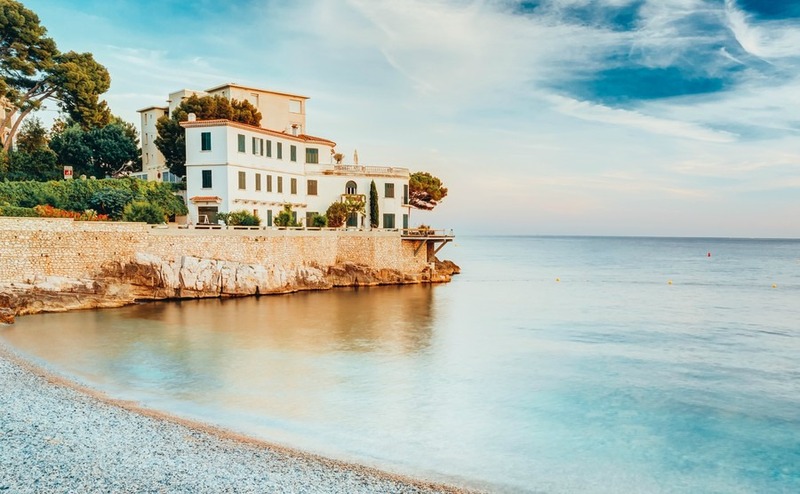 Most of our British friends took the plunge and bought a property, having only ever taken holidays in France – and not one of them regrets it. We hope that helps you decide and of course we are always here to help you with any questions. Call the Property Guides Resource Centre on 020 7898 0549 for more information and suggestions. We are open Monday to Friday, 8am to 6pm.